Commemorating the meritorious achievements in the Std X and Std XII Board examinations conducted by CBSE. 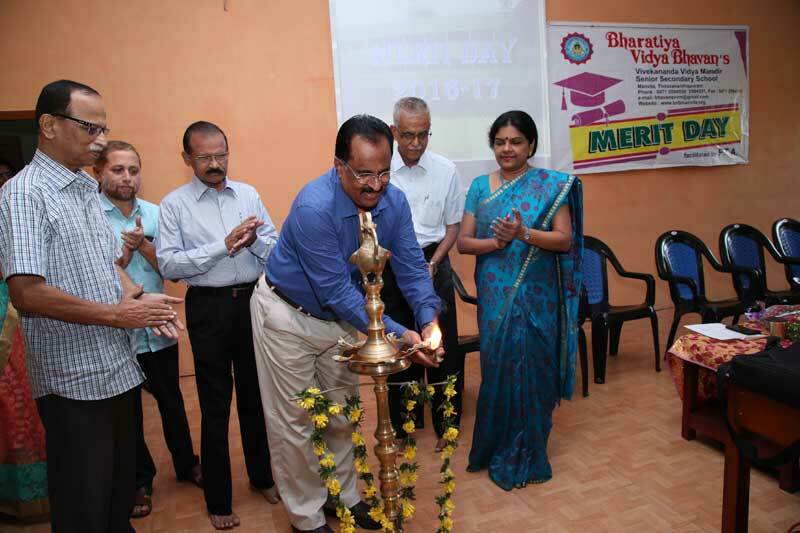 The guest of the day was Dr. G.M.Nair, Advisor, Kerala Biotechnology Commission. The function was presided by respected Chairman, Sri. K.S.Premachandra Kurup. Other dignitaries present were Vice Chairman Dr. Unnikrishnan Nayar, Hon.Secy & Educational advisor Sri. Mohankumar, PTA President Sri. Manoj Mukundan.